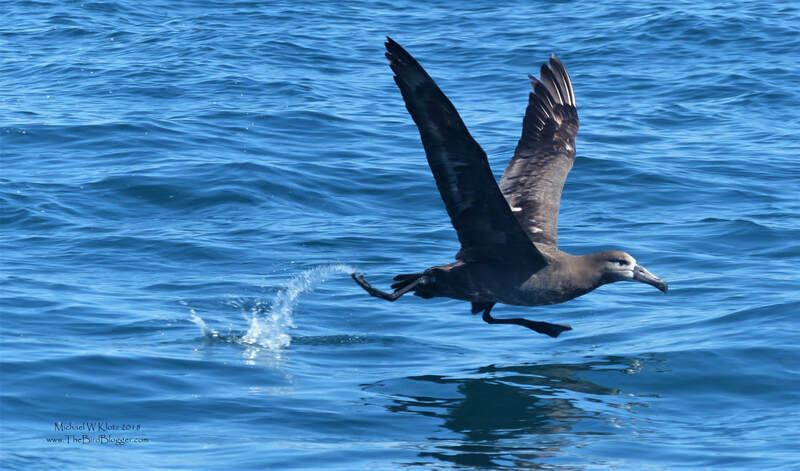 During a pelagic tour earlier in the spring, we encountered several of these majestic birds following a fishing boat grabbing the left overs from fish processing. I have always remember the scene from "The Rescuers" from my early days and how the albatross always struggled to take off. Once in the air, these birds are the picture of grace however rarely flapping and skimming the waves within inches. Thanks to Ocean Outfitters for a great day on the water.